Holá! 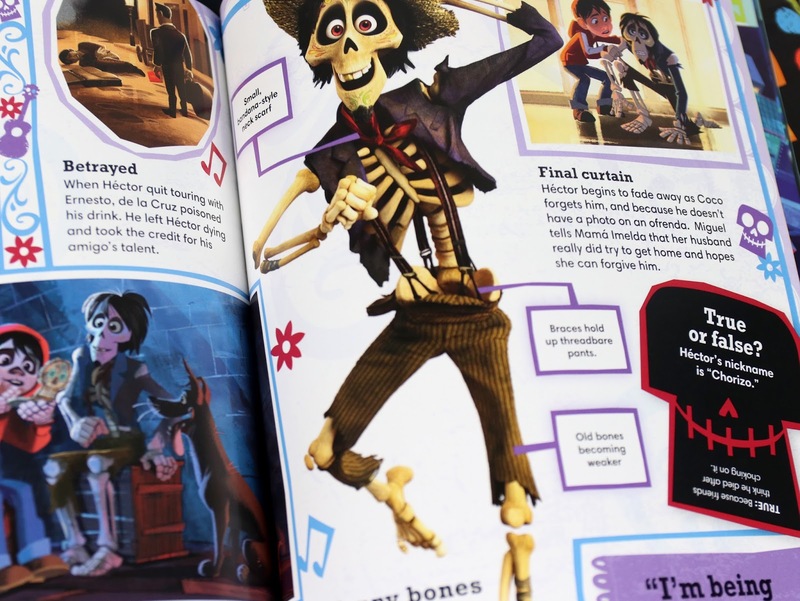 I'm back with another Disney·Pixar Coco book review, this time giving you a detailed inside look at DK Publishing's "The Essential Guide"! You know I love this ongoing series of books, having collected all of them from every Pixar film over the years. This one was written by Glen Dakin and was released on October 10th last year. If you're familiar with these books, then you know exactly what to expect. If you're not, here's a brief rundown. 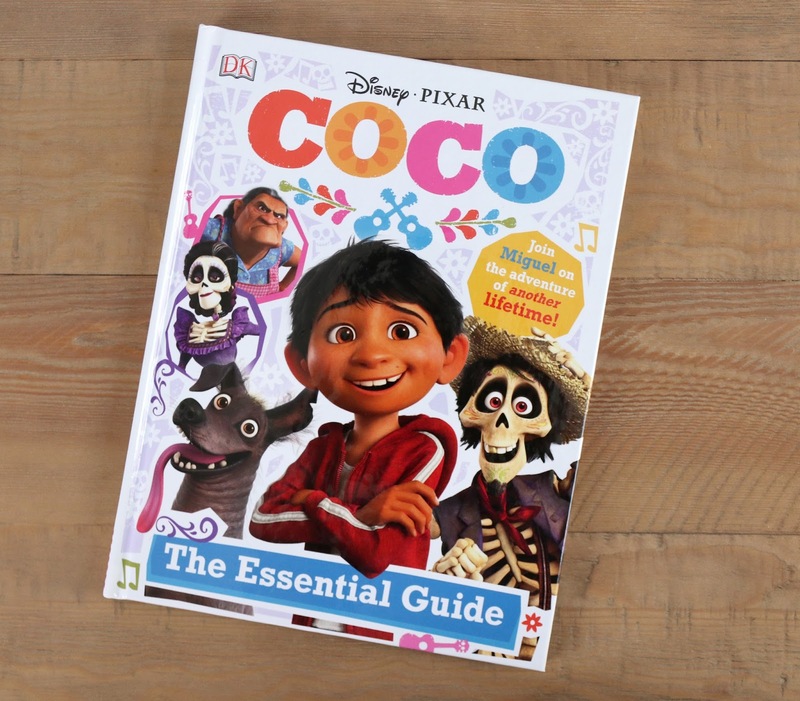 Basically this book covers everything you need or might want to know about Coco. It includes insights into the characters/story, "True or False" and "Have you Heard?" fun facts, details about props and locations, memorable quotes and tons of screen caps and illustrations. 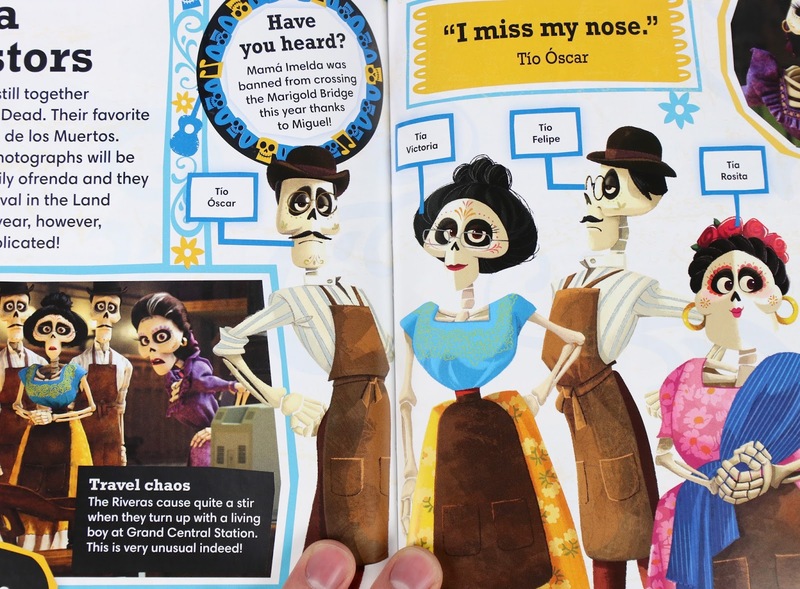 What makes this guide a little different though, compared to the others, is that it's also informative on many of the real life Dia de los Muertos traditions presented in the film. 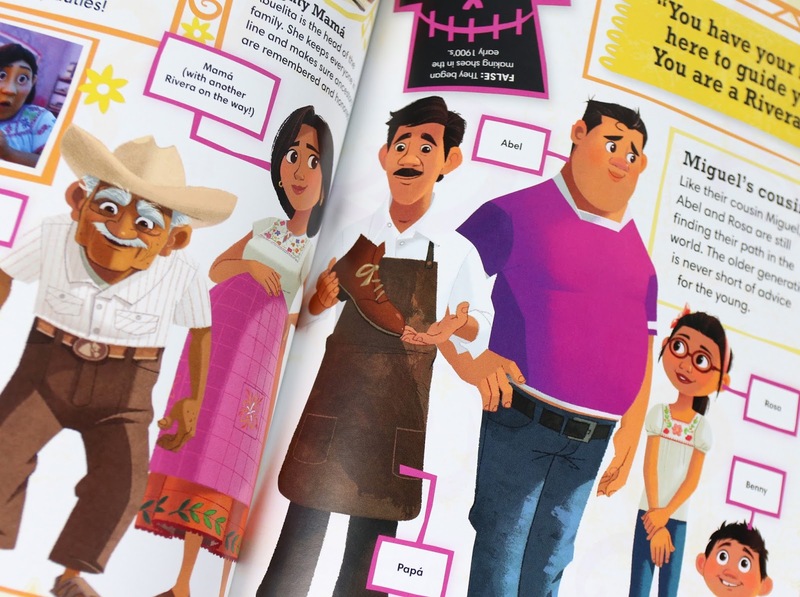 This book and the movie itself are great tools to help those of of different cultures (kids and adults alike) understand some of the bare bone (😉) basics of these actual Mexican traditions and what the holiday really means. 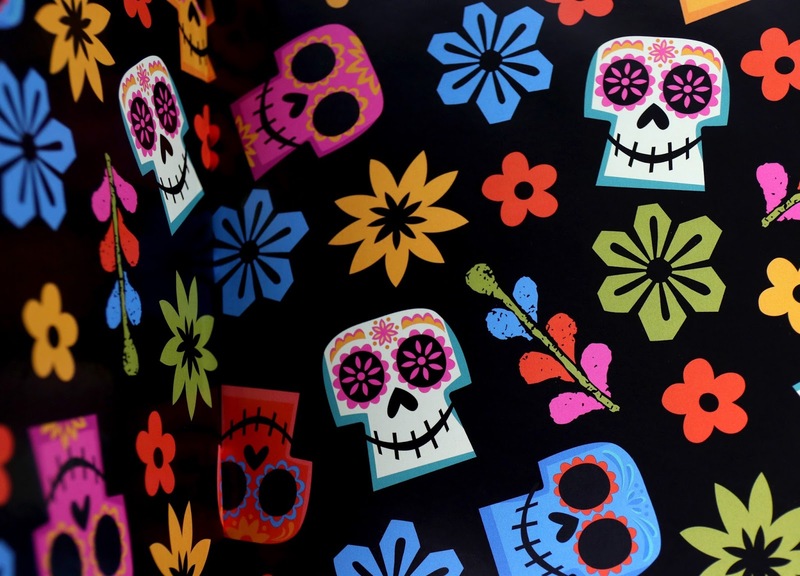 Love the colors and design of the book's front and back endpapers. 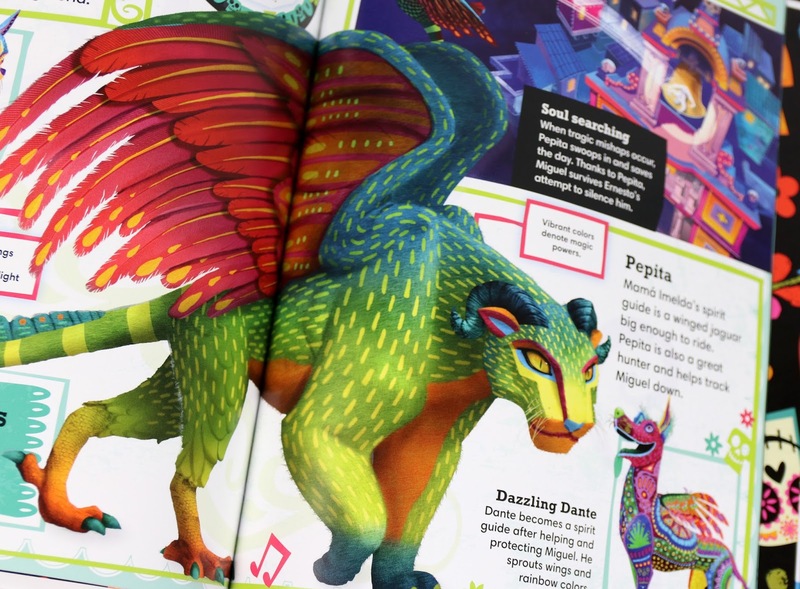 And here's your peek inside so you know exactly what to expect! The book is hardcover and 61 pages long. 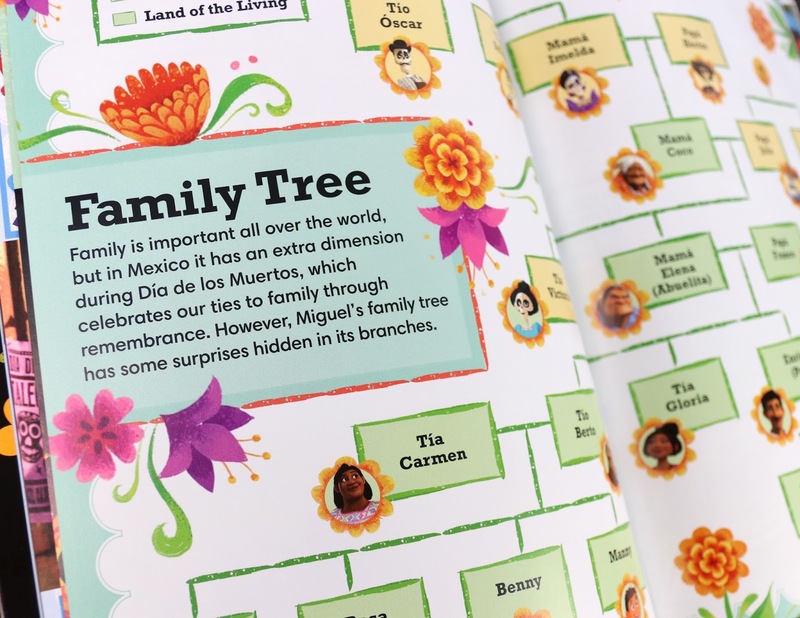 My favorite part of this guide (and I was hoping it would include this) is that features Miguel's family tree! 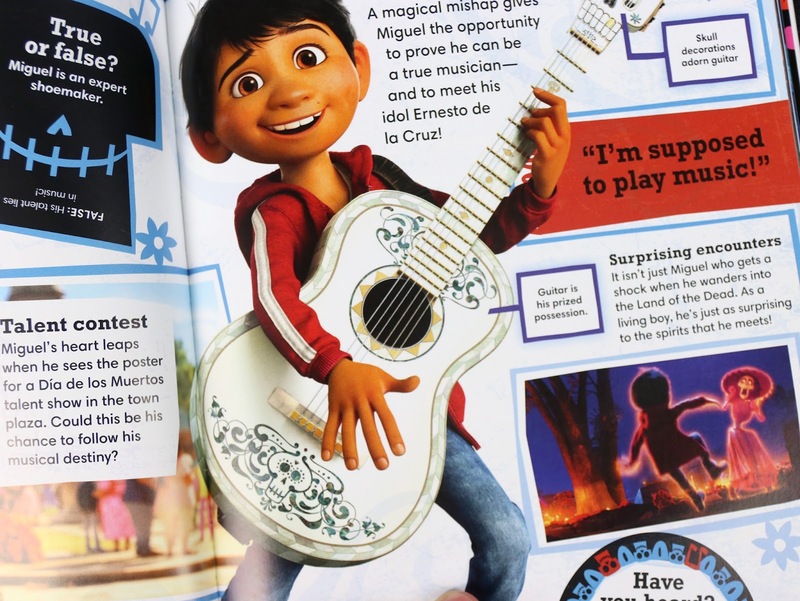 It's so cool seeing how everyone in Miguel's life are related (since it doesn't fully go over all the relationships in the film). As seen below, it's presented in a very simple and easy to understand diagram across two pages. 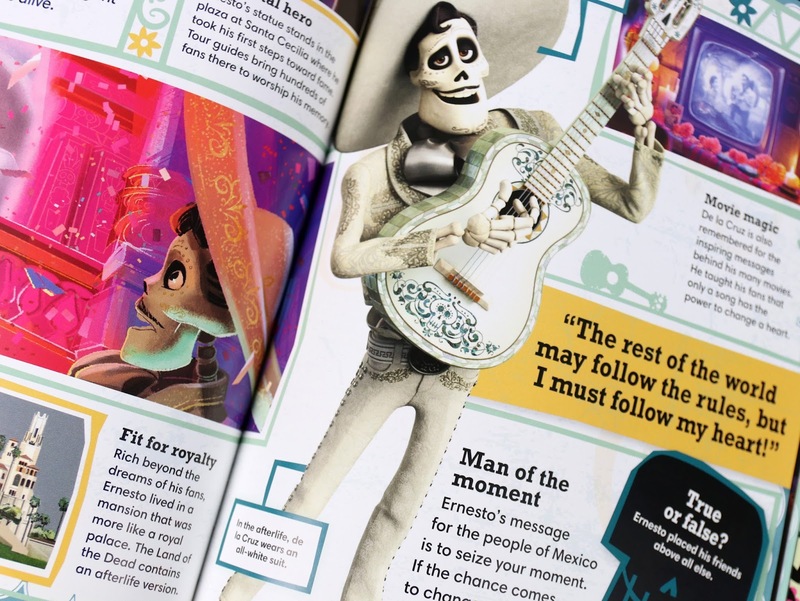 Did you know Papa Julio is Mama Coco's husband— the one who's mentioned in the film's intro? I had wondered that and this gave me my answer! 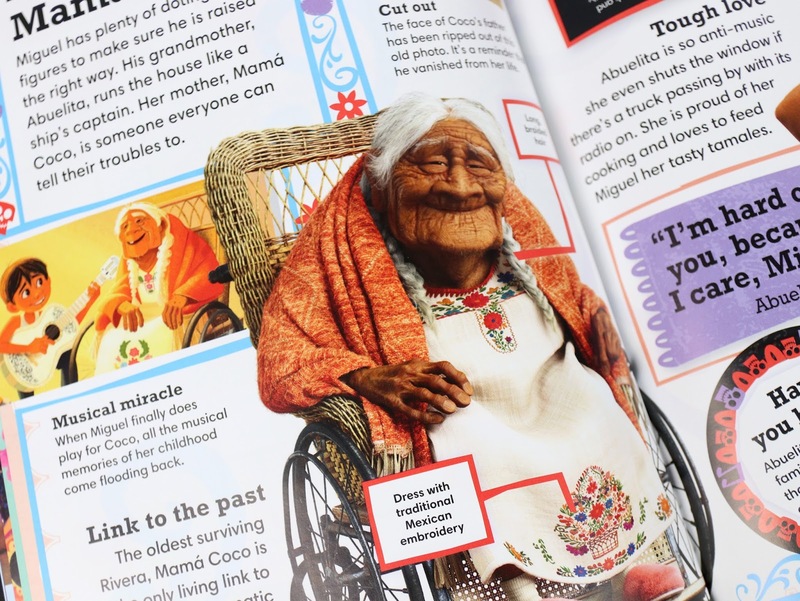 Though this book is geared towards a younger audience, it's still very insightful for anyone. As I mentioned, I learned quite a bit about Miguel's family (among some other things) and now my expedience is enhanced when watching the film. That's exactly what these books should do for readers and this one does so fantastically. It's really a great companion piece! 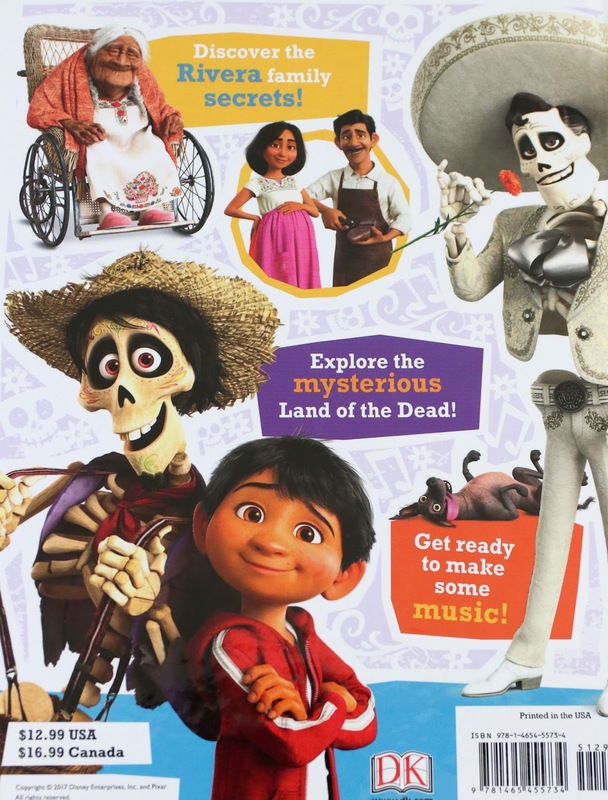 If you're a fan of Coco, I definitely recommend picking this up. You can currently find it easily in stores (like Barnes & Noble) or on Amazon using the direct link below. Retail price is $12.99 (though it's usually on sale). Enjoy! Let me know any thoughts or questions you might have.